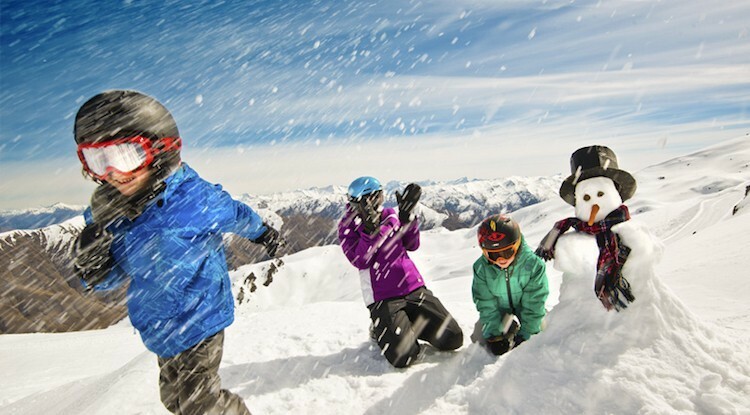 Wanaka is a great place to be based for a family ski holiday, and our packages cover almost everything you need. This self drive family option is certainly flexible. 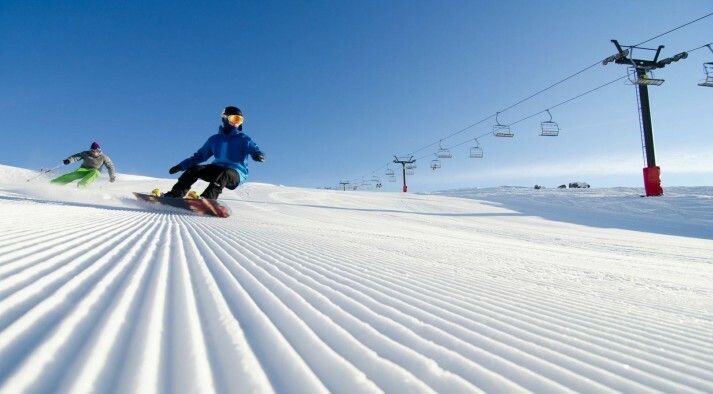 If you want to add another day skiing, add a lessons, mountain transport, or even baby equipment such as pushchairs or toys, just ask – we are happy to help. Your holiday – Your rules! 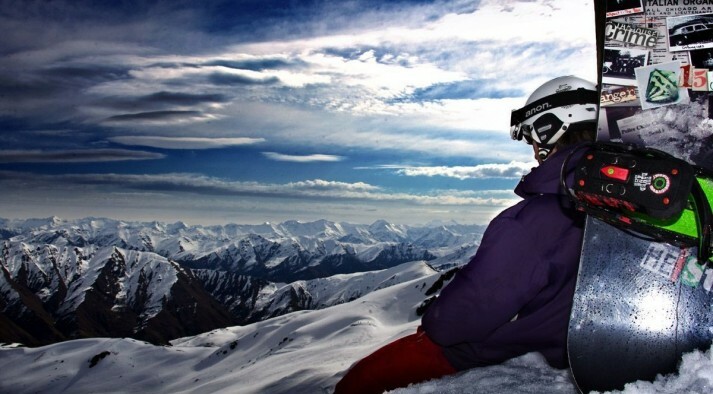 Your accommodation is just a short walk from the main street of Wanaka. Enjoy kitchen, laundry and your own private bathroom in this apartment. Please note, images featured are for example purposes only and not your confirmed accommodation/ room. All accommodation will be of a similar standard. Enjoy the space of a two bedroom apartment and kitchenette. Central Wanaka is just a short walk away. Please note, images featured are for example purposes only and not your confirmed accommodation/ room. All accommodation will be of a similar standard. Enjoy the space of a two bedroom apartment. You location is just a few minutes walk from central Wanaka's. Please note, images featured are for example purposes only and not your confirmed accommodation/ room. All accommodation will be of a similar standard.